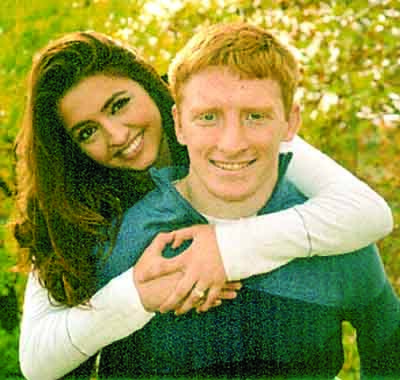 Rebecca Keeley and Michael Shumar are engaged. 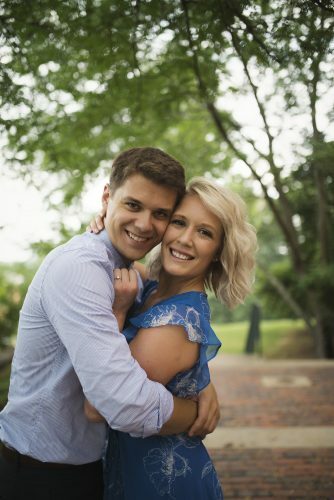 Rebecca’s mother, Gillian Keeley of Marietta, and Michael’s parents, David and Susan Shumar of Cincinnati, announce their engagement. 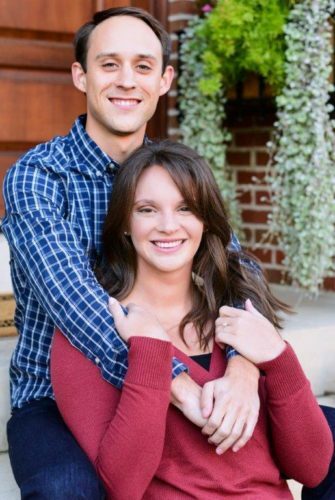 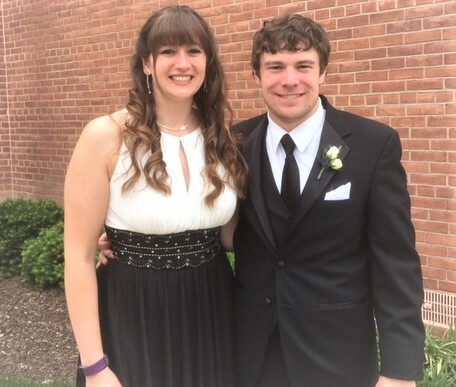 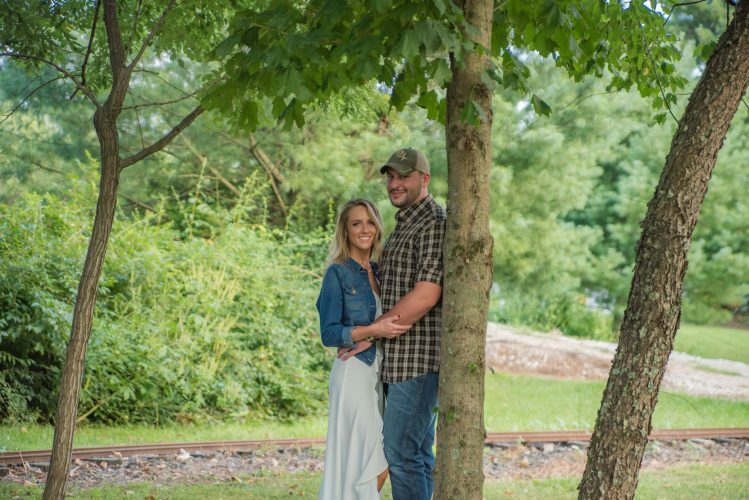 The bride-to-be is studying veterinary medicine at Lincoln Memorial University and the prospective bridegroom holds a master’s of education at Lincoln Memorial University. 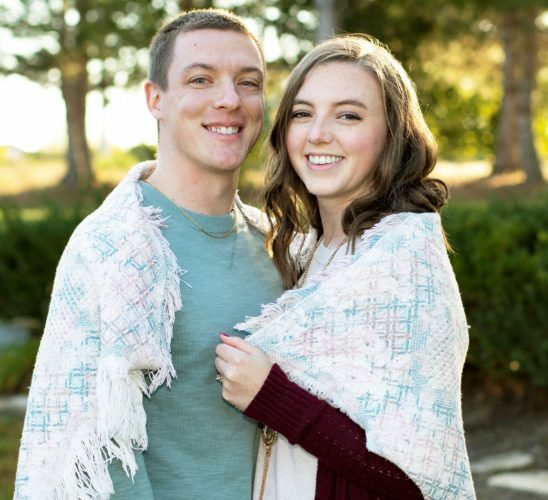 The wedding will be in July 2019 in Marietta.